Biography: Isaac began music lessons at the age of eight, and started playing guitar at age 13. He studied with Christopher Berg at the University of South Carolina for four years and with Julian Gray at the Peabody Conservatory where he is working on a DMA in Guitar Performance. Very active in chamber music and new music, Isaac has premiered multiple new chamber and solo works. As a member of the Green Moon Duo and the Blue Guitar Quartet he regularly performs in Baltimore and the surrounding area.  Baltimore School of Music carries a limited selection of music lesson books and accessories for the convenience of Mr. Greene’s students. In line with being a mission-driven small business, a portion of all items sold in our bookstore goes toward scholarships and free programs at the school. The bookstore is open to the public and students can even order books online and have them waiting when they arrive for their music lesson!